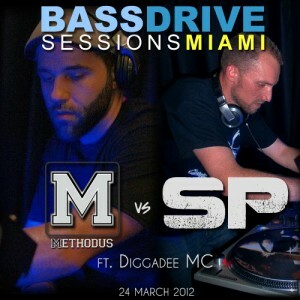 With that, we present to you: Methodus & SP back to back, featuring Diggadee MC, LIVE from Bassdrive Sessions Miami 2012! Featuring tracks and remixes from Devin Martin, RoyGreen & Protone, Big Bud, Feadz & Kito and more. 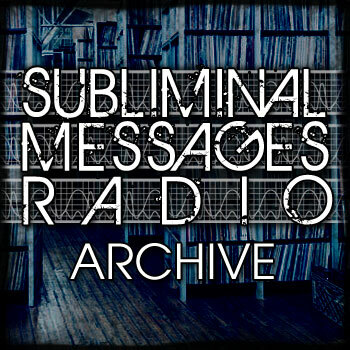 Featuring tracks and remixes from Genetic Bros., Enei, B. Traits, Camo & Krooked and more. Featuring tracks and remixes from Commix, At Dawn We Rage, Icicle, Stanton Warriors and more.